CPB employees will be furloughed for up to 14 days each because of the spending cuts known as the sequester, the Washington Post reports. Employees will be issued official notices beginning Thursday, the Post wrote. Union leaders of warned a serious impact. “The smuggling organizations are keenly aware of what our operational capabilities are,” said Shawn Moran, vice president of the National Border Patrol Council, representing 17,000 non-supervisory agents, the Standard Examiner reported. 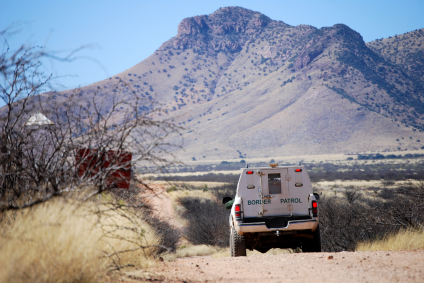 “Once they see that we don’t have the manpower we had out on the border previously, they will take advantage.”Federal agencies are required to give 30-day notices before given unpaid leave. CBP also plans to reduce overtime and halt hiring, the Post reported. Posted: 3/7/13 at 8:48 AM under FBI, News Story.